Pope Francis on September 13, 2018, accepted the resignation of Bishop Michael Bransfield from the pastoral governance of the Diocese of Wheeling-Charleston, West Virginia and has appointed Archbishop William E. Lori, Archbishop of Baltimore, as the Apostolic Administrator to serve until the appointment and installation of the new bishop. Bishop Bransfield had reached the retirement age for bishops of 75. The Holy Father further instructed Archbishop Lori to conduct an investigation into allegations of sexual harassment of adults against Bishop Bransfield, according to a statement by the Diocese of Wheeling-Charleston. Archbishop Lori, who was instructed by the Holy See to announce the forthcoming investigation, will meet with clergy and lay leaders of the Diocese on September 13, and 14, 2018. Bishop Bransfield was born September 8, 1943, in Philadelphia, PA. 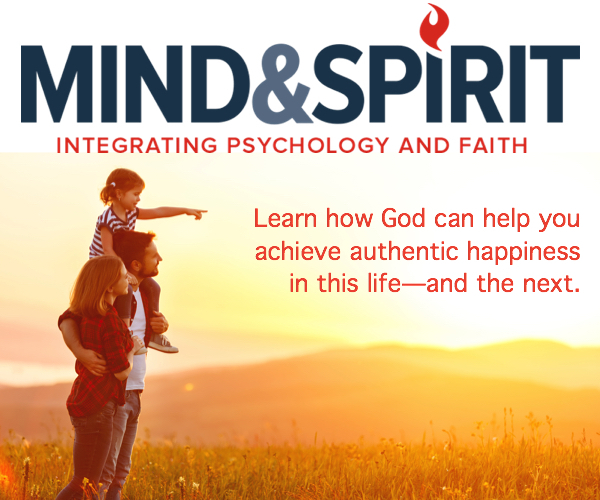 He graduated from St. Charles Borromeo Seminary in 1971, where he earned a master’s in Divinity. He also earned his Master’s in Philosophy from The Catholic University of America. He was ordained to the priesthood on May 15, 1971, by Cardinal John Krol for service in the Archdiocese of Philadelphia. Assignments after ordination included: teacher, chaplain, and Chairman of the Religion Department at Lansdale Catholic High School. In 1980, Bishop Bransfield went on to serve as Assistant Director and Director of Liturgy, Director of Finance, and then Rector of the Basilica of the National Shrine of the Immaculate Conception (1990). On December 9, 2004, Pope Saint John Paul II appointed Bishop Bransfield the eighth Bishop of Wheeling-Charleston, West Virginia. He was ordained a bishop on February 22, 2005. 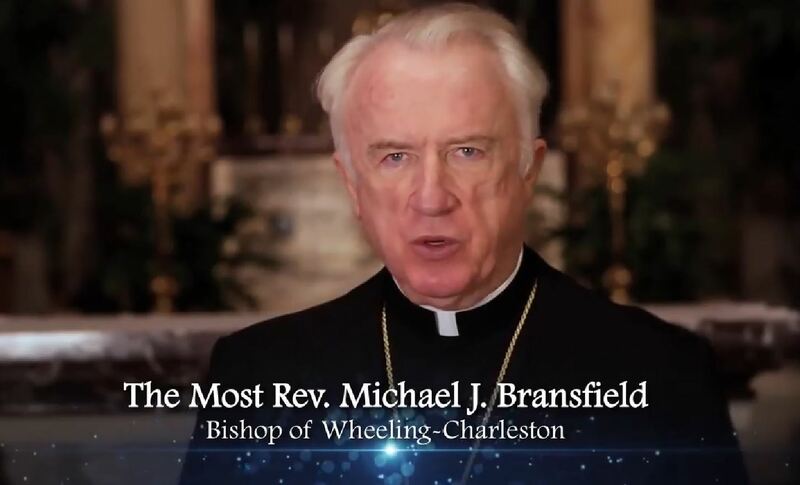 Bishop Bransfield served as a member of the Communications Committee, the National Collections Committee, and Treasurer of the United States Conference of Catholic Bishops. The Diocese of Wheeling-Charleston is comprised of 24,282 square miles in the state of West Virginia and has a total population of 1,844,128 of which 77,874 or 4 percent, are Catholic.